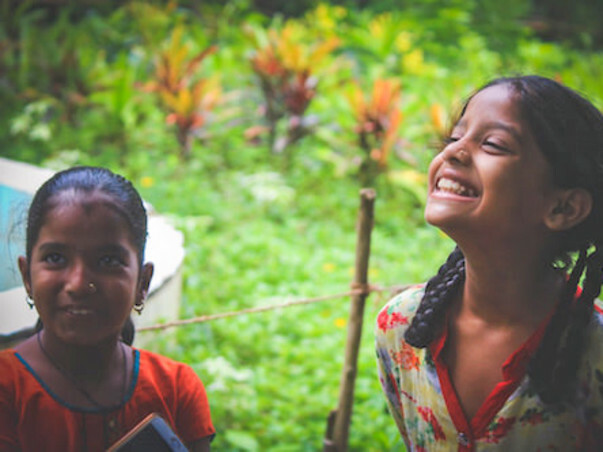 Atma empowers grassroots educational initiatives to grow bigger, better, and stronger in a lasting way, thus turning potential dropouts into graduates. Using a systematic management approach, it leads NGOs to scale-up, expand their reach and increase student learning outcomes. 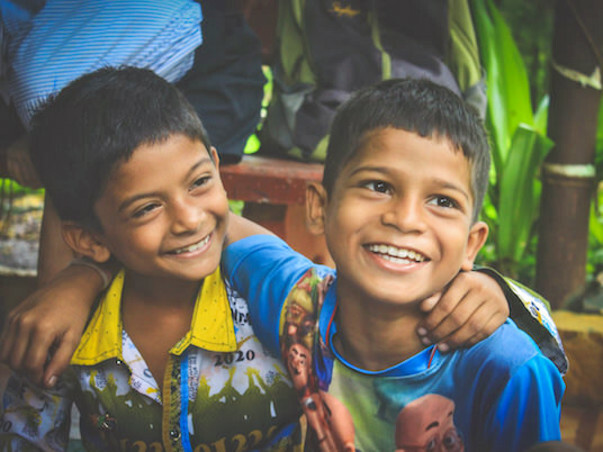 Since its inception, Atma's programmes have impacted the lives of over 16.4 lakh children from 57 grassroots level NGOs working in Mumbai and Pune. Our partner organisations have seen a 4X increase in their beneficiary outreach and a 2.5X increase in outreach in locations. 'Give the Gift of Education with Atma' and Macquarie Group Foundation will match the funds and support us. Your donation will help us in our mission to build the capacity of education NGOs and enable the delivery of quality education to children from low-income communities. "I think Atma support came in for Masoom at the right time. We are happy to inform you that our campaign is running a matching scheme. For every contribution made to Atma's fundraiser, our impact partner will add 100% of your donation amount. Educated and enabled kids are the most valuable investment in a nation's future.